Down below is a compilation of physical and mental health events happening in the city. You may also want to check out the Electronic Resources page which includes some mental health apps. ​There's also a whole range of Canadian Mental Health Association-Vancouver programs and services in addition to Get Set & Connect: click the button below for more info about these. If you would like to share some of your physical and mental health resources, please submit below or contact your coach. Time: Departure time is usually 10am or 10:30am, with check-in beginning half an hour before. Your first 5 Venturer club walks are free. Thereafter, Permanent Trail walks are $1 and Map Walks are $2. Membership is not required to attend Volkssport walks, however membership is encouraged. The fee of $15 per individual member per year supports the operational costs the club incurs. The Vancouver ’Venturers Volkssport Club is a member of the Canadian Volkssport Federation and the Volkssport Association of BC. The ‘Venturers offer year-round, non-competitive walks throughout the Vancouver region, combining fitness, sightseeing, and social experiences for people of all ages. The ‘Venturers are a friendly inclusive club, and encourage everyone to come walk with us. All of our walks have 5km & 10km route options. 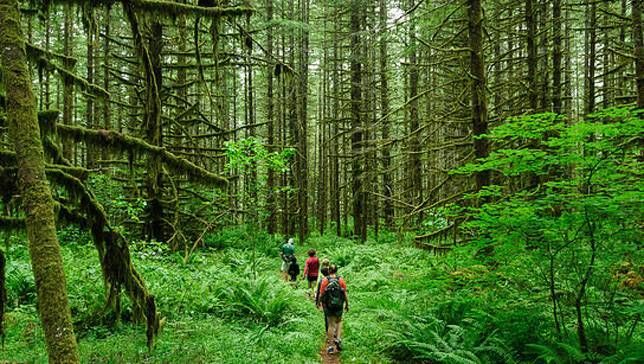 Boasting some of the most spectacular natural scenery in the world, walking Vancouver is a must for everyone. Check out our Calendar to find a ‘Venturer’s walk for you. Let’s get fit together! We look forward to meeting you. Now, across Canada,. throughout the United States, and in more than 50 countries around the world, unique opportunities are available for safe, healthy exercise without the stresses of speed and strain of endurance. There are seven clubs in British Columbia, offering a wide variety of walks. Walks include parks, forests, urban streets and trails, and glorious lake and ocean views. ​Vancity Community Pass - Cycling that’s More Affordable! Vancity, the City of Vancouver, and Mobi by Shaw Go are making bike share more accessible and affordable with the Vancity Community Pass - now even more people can enjoy the benefits of biking in Vancouver with discounted memberships and cash payment options. *No credit card required. Cash options available. People can contact their coach if they want support or need a third party community reference. Note: Unfortunately, this research does not include treatment of hoarding. UBC wants to find out what drives hoarding behaviour. The Centre for Collaborative Research on Hoarding is a multidisciplinary group based in the UBC Department of Psychology, which is currently recruiting participants for a “UBC Cognition Study”. Be part of this important study out at UBC and receive $40 for 4 hours of your time. The study involves an interview about your recent experiences and your home as well as some cognitive tests. Their research aims to better understand cognitive, social, emotional, and community aspects of hoarding behaviour. If you are a fluent English speaker between 19-78 years old, you may be eligible for this study. Please check out the website via the button below to learn more about the study, and contact 604-822-8025 or cognitionstudy@psych.ubc.ca to schedule a phone call to confirm if you are eligible. Meanwhile...are you looking for help or therapy for hoarding? Note that unfortunately, this research does not include treatment of hoarding. If you’re looking for help for hoarding, check out their list of books, websites and other hoarding resources. If you’re interested in learning more about hoarding, check out this podcast. You can also read examples of hoarding in the news. If you do want to participate, and to learn more, the button below will lead you to a website that includes a short video with the researcher, other research about hoarding, people in the lab, and other information. Don't have a Leisure Access Pass? 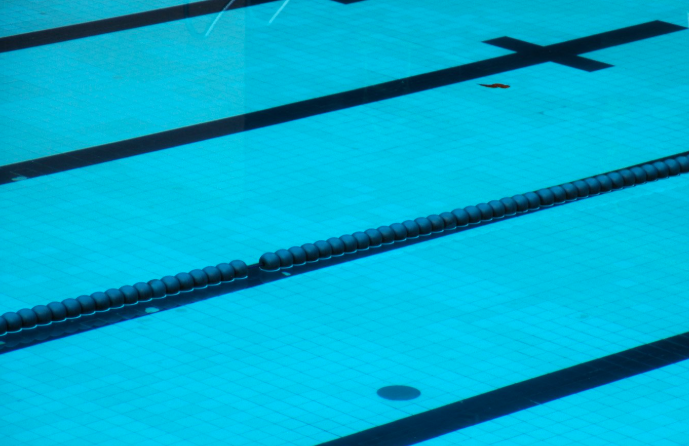 Take advantage of this deal from the City, at Hillcrest Aquatic Centre. Take a dip in the 30 degree pool ... float down the lazy river ... sit in the hot tub ... steam or sauna rooms ... swim laps or if you are daring .. jump off the diving boards. Located near Ontario and 29th, click the button below for address and map. Mindfulness leads to increased productivity and happiness. Join the group every Thursday morning for a complimentary guided meditation to set you up for the day ahead. 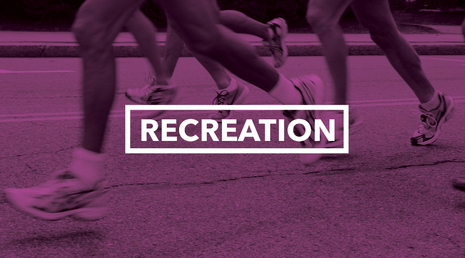 Every there's a run club that meets at the Oakridge store at 6:00pm and is one hour long. Greg, educator extraordinaire, leads the run club which includes runners of all levels. Everyone and anyone is welcome to take part in the club which offers training that takes you through the local neighborhoods, encourages goal setting and most importantly having FUN!!! If you are interested in getting help with your training, keeping yourself accountable, and meeting some new people go to Oakridge any Wednesday! ​Also check out the MEC free weekly Wednesday evening runs on Broadway!...scroll below for more details. Laughter must be good for mental health...so it fits in this category! The Laugh Gallery is weekly. Graham Clark (CBC’s Debaters, Stop Podcasting Yourself) hosts one of the longest running shows in town! Come and watch what is part comedy show and part antiques roadshow, as Graham gives away amazing prizes that he himself hunts for in hidden thrift stores and flea markets of Vancouver. Boasting both new talent and local legends, The Laugh Gallery is the place to be Monday nights! Suitable for an adult audience only. Mountain Equipment Co-op runs a range of free activity programs, including a regular opportunity to meet up with others for a run. You should be comfortable running a minimum of 1 kilometre without stopping. Runs are beginner-intermediate, and they go from 4km to 7km depending on who shows up. Runs start and finish at the MEC store. Show up by 5:55pm, as the runs leave right on time. 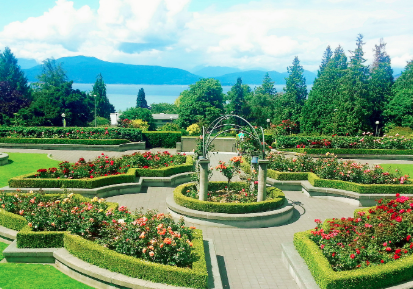 Meets weekly at Coal Harbour Community Centre; variety of scenic walks. The group walks about 6km, for about three hours including a coffee stop. Participants either bus or walk back. 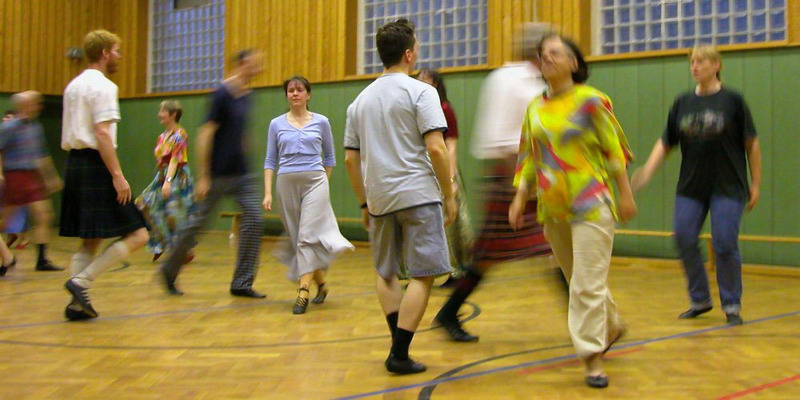 Similar to square dancing (without the foot stomping), Scottish Country Dance is a great form of aerobic exercise, physical but not too strenuous - and some mental challenge. There are groups throughout the world, people who have lots of fun with social interactivity. No partner required, and kilts are optional! First session is free. The option of getting out into the woods and mountains is one of the most amazing things about living in Vancouver. Where can you go? What's accessible by transit? What should you take with you? Here are some links below to get you started. Gather your friends and dig out your frisbees. Soccer, Cycling, Running, and Badminton throughout the year. Karma Teachers™ Centre for Yoga and Meditation: Open to the Public! Offering free or by donation yoga classes to promote the act of selfless giving. Their mission is to share the benefits of yoga and enhance people’s lives while encouraging selfless action, and to build community and encourage selfless action through sharing the benefits of yoga. ​Check out the schedule via the button below. Passport to Prana was created to help you find the style of yoga and studio that suits your individual needs. Your 1 year membership allows you to try one class at each of the participating studios in your city. Just three simple steps give you access to yoga across the city. ​It is $30 for a year. The passport gives you one-time access to each of various yoga studios around Vancouver. Education classes are free to the public on osteoarthritis and exercise, as well as other topics such as pain management and weight management. Free Nordic Pole walking classes (poles provided) are run monthly at local community centres. OASIS has clinics in Richmond, Vancouver, and North Vancouver. For a full list of classes please visit the Vancouver Coastal Health OASIS website. Also, if you have osteoarthritis your doctor can fill out a referral form for an appointment with an OASIS physiotherapist for exercise and management recommendations. ​For information go to the OASIS clinics website and click on Upcoming Education Sessions. The Support Group is geared toward people who hear voices, see visions or have other experiences that are sometimes described as hallucinatory. They can also bring supporters. This group is a peer-led drop-in group. Can't afford regular yoga and want to make a difference in your community? Can you commit for a year? Get free classes, and help to continue to offer amazing yoga & wellness classes to the Mount Pleasant neighbourhood. The programme will work for you if you can spare 3 hours per week every week and can make a long-term commitment. To join the team you must demonstrate a friendly & enthusiastic approach and be 100% reliable to your weekly shift (occasional evenings off are allowed if enough notice is provided). Yoga is open to all members on a drop-in basis at Gordon Neighbourhood House. Please bring your own mat. Rooftop yoga is a donation based studio located in the heart of downtown Vancouver.